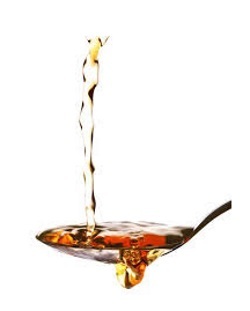 Many Apple cider vinegar benefits have been known throughout history and although, until recently, have only been anecdotal. We have all heard "old wives tales" but for many, they have been discounted due to the efforts of the pharmaceutical industry which is unable to profit from it. 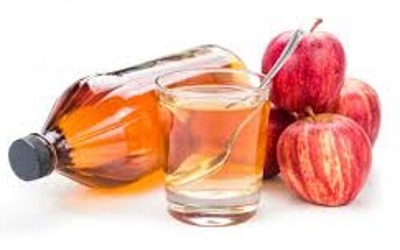 This page will serve to provide a synopsis of some benefits but I encourage you to browse through the site for a more in-depth coverage of apple cider vinegar benefits you can expect to receive from it. It is not practical to provide a complete list of their benefits as the health claims are endless and many of the things it does would be dependent on the person taking it and the reason they need it. People take home remedies or medication because they want to improve or eliminate a symptom; they want to feel better. But many symptoms can have different causes and the home remedies (or pharmaceuticals) you try may not work in your circumstance. If this is you or if you know someone that thinks this way I invite you to read my page Vinegar Proof. That being said there are several apple cider vinegar treatments that are generally effective and I will list some of them here. Remember that if something doesn’t work for you it could be that your “cause” is different than other people and you should look for another home remedy. I am in the process of creating pages on these benefits as well as others that may not be included in this list. Look for them on this site. You can help me. 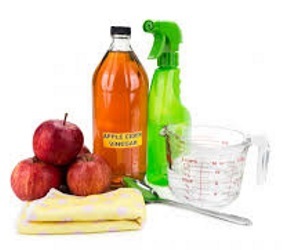 If you have experienced positive results using apple cider vinegar I would love to hear from you. Just use the form below to tell your story and I will include it on this page. Use it once or twice a week after shampooing instead of conditioner. It leaves the hair smooth and shinny.